Charles Ray Lee (Also known as Ian Barron) is a teenager living in the middle of nowhere who loves urban culture, sneakers, and fashion. Any semi-knowledgeable person in the streetwear world knows of this classic logo and the hype behind it. Streetwear is a form of fashion most described by the subcultures that helped form it, and the culture it forms. There is no real origin of streetwear, it simply became as multiple subcultures clashed and merged to create a more universal culture and style that many people from various walks of life can currently enjoy. It has evolved several times through the years, and everyone from lower middle class children to upper class adults have hopped aboard the hype behind streetwear. Everyone from Travis Scott to Kanye West to various models and athletes help develop the trends and culture of streetwear. If Kanye wore it, you can guarantee that it can become a short lived trend. But there's a greater element to streetwear. As I said, various subcultures help develop streetwear into what it currently is. Everything from the grunge and skater cliques of the 90's, to the hypebeasts and hip hop heads of today have greater influence on streetwear. When looking through various inspiration lookbooks for streetwear, you'll find a lot of elements taken from various subcultures throughout the times. What brands you wear aren't quintessential for streetwear, but they definitely help boost your clout. If you can afford it, brands such as Supreme, Bape, Mastermind, Anti Social Social Club, and even YSL and Gucci if you're especially fat in the wallet. 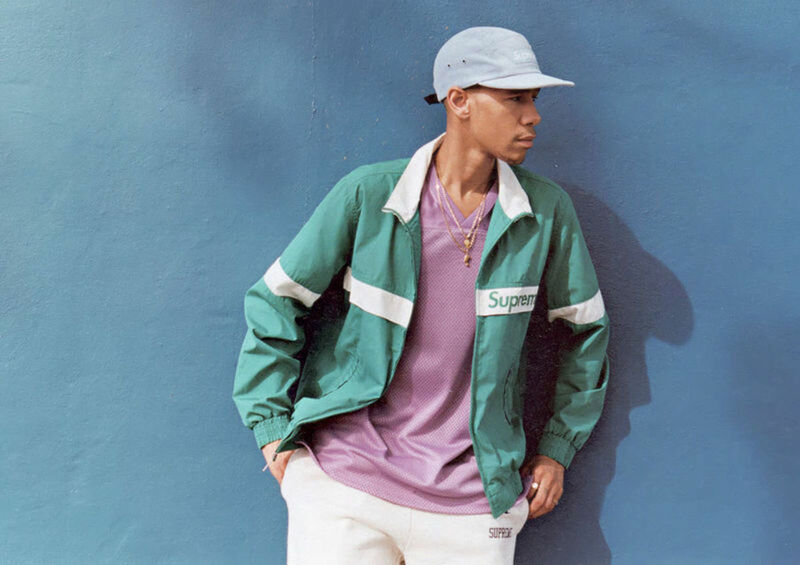 These are the more hype brands in streetwear, and having pretty much any piece makes you stand out from the rest due to the limited availability. 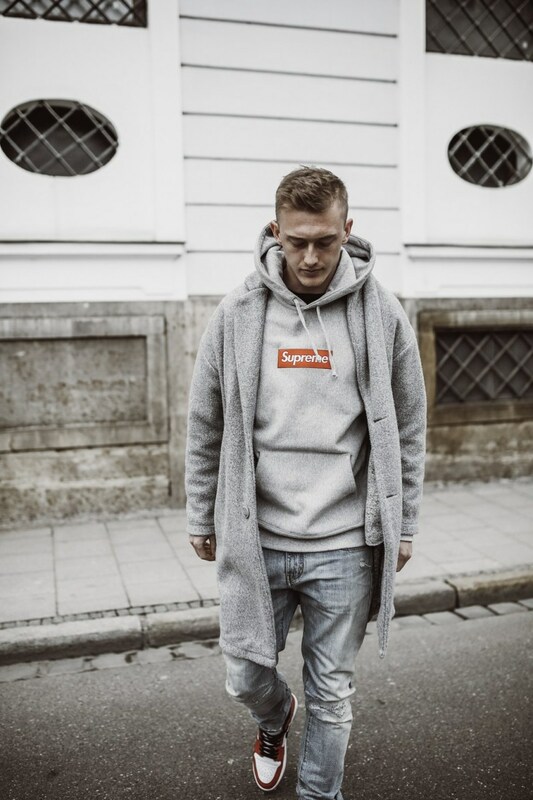 However, if you can't drop almost one thousand dollars on a box logo hoodie, don't worry! Brands such as Adidas, Nike, Champion, and older Tommy Hilfiger can help you stand out from the average Joe on the street. 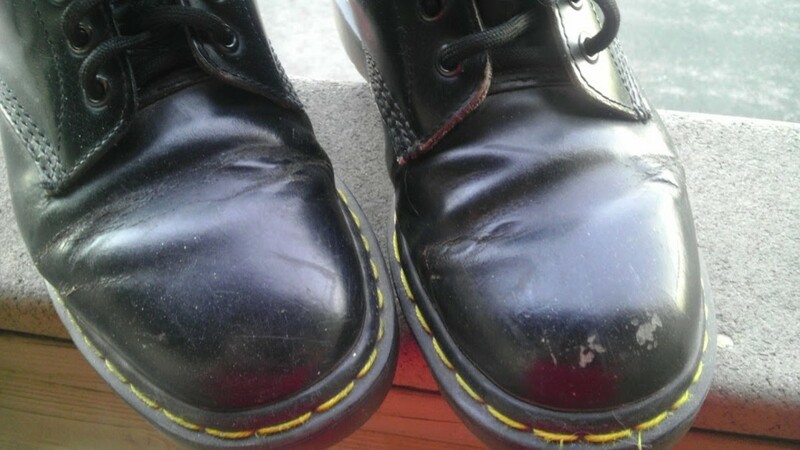 And with brands such as MNML and Gnarcotic on the rise, it is easier than ever to find brands you like and find an aesthetic unique to you. Which non-hype brand do you like best? What Types of Streetwear Are There? Once you get into streetwear, you'll see all the nuances and subcultures that developed within the streetwear world. There are honestly too many to go over even in this article. However, I will go over the basics, and the types of streetwear you'll encounter most often. If you're reading this, chances are you're in America or Europe, so you'll encounter this type of fashion in the streets most often. How is it characterized, you may ask? Well, the western streetwear enthusiast tends to ride trends, and follow rappers and major cultural icons in terms of fashion. 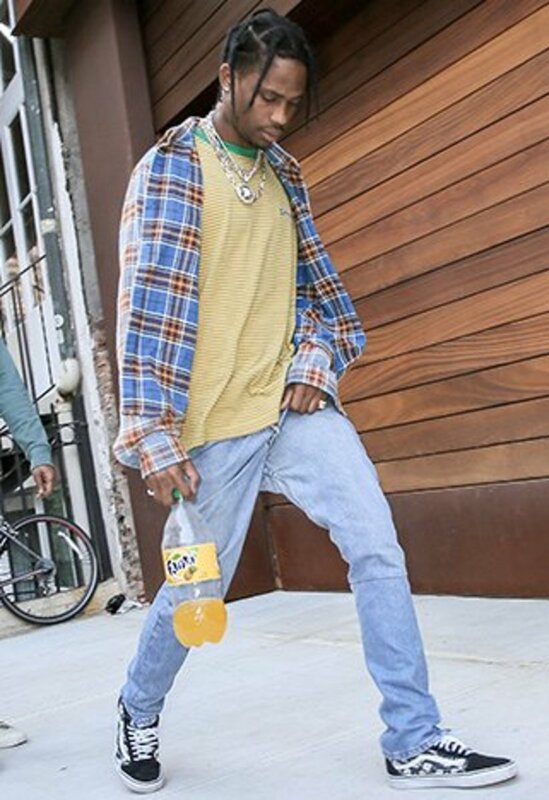 You'll often see someone dress like Kanye, Travis Scott, and other such people. 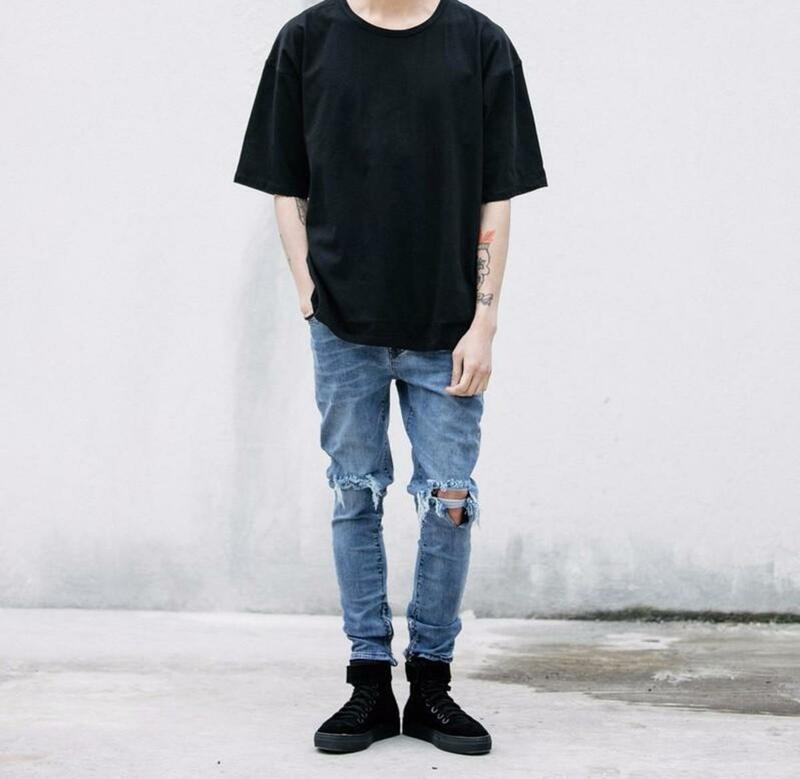 Westerners tend to have the relatively same look, with tapered (often distressed) denim, looser fitting plain tees, and oftentimes sneakers from brands such as Jordan, Nike, Adidas, or even Bape if they can afford it. If the tee isn't completely blank, it isn't uncommon to find the logo of the company they rep. A famous example is the Supreme box logo tee. You'll also see variations in different regions of America and Europe alike, as these regions have different artists, icons, and celebrities to influence them. Another major movement is the athleisure movement, which I will discuss later. Depending on where in Asia you are, you'll find some of the most creative, vibrant, and progressive street fashion scenes in the world. Asian streetwear has had several influences, from vintage American culture, to K Pop, and even traditional Asian styles. 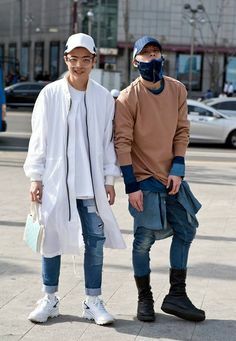 Asian streetwear usually consists of brands such as Bape, Comme De Garcons, Mastermind, and several other brands of Asian origin. While there is some Supreme, Adidas, and et cetera, it isn't as international as first thought. 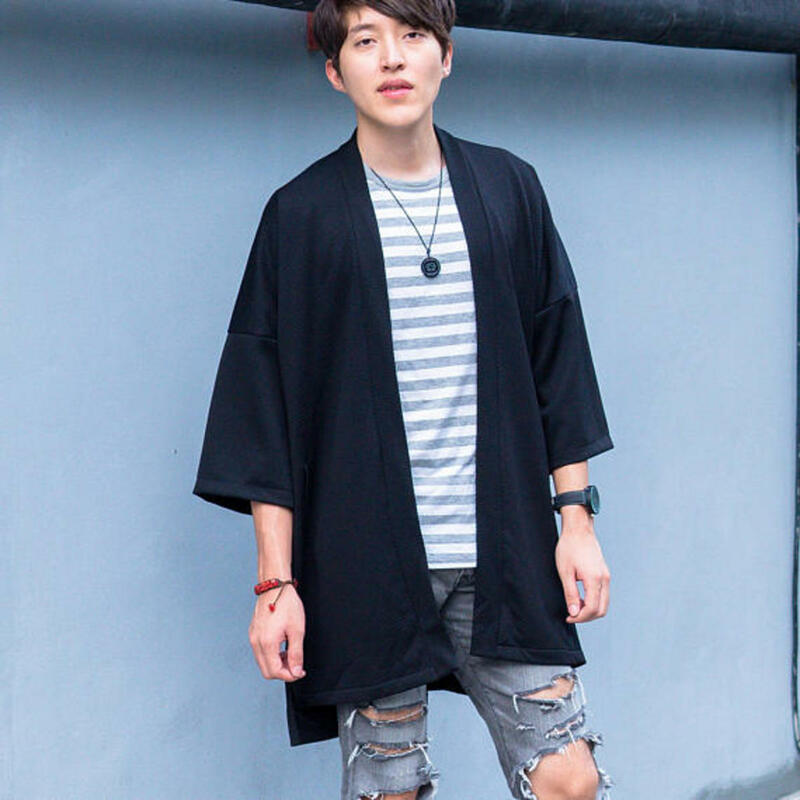 While in Japan street style is more conservative and reserved, places such as Korea have an extremely progressive and vibrant street style. Finally, we hit another common style. Athleisure is almost exactly as it sounds. Comfortable athletic wear worn casually in a lifestyle sense. 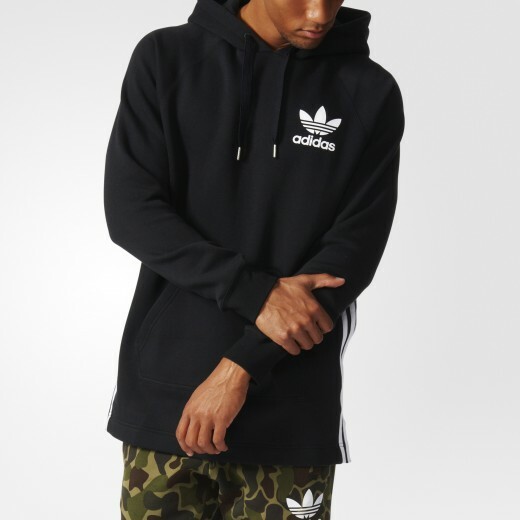 It's extremely prevalent in the west, and consists of items such as fleece and twill joggers, tapered sweatpants, hoodies, running sneakers, and various other athletic accessories to accentuate the style and comfort of athleisure. 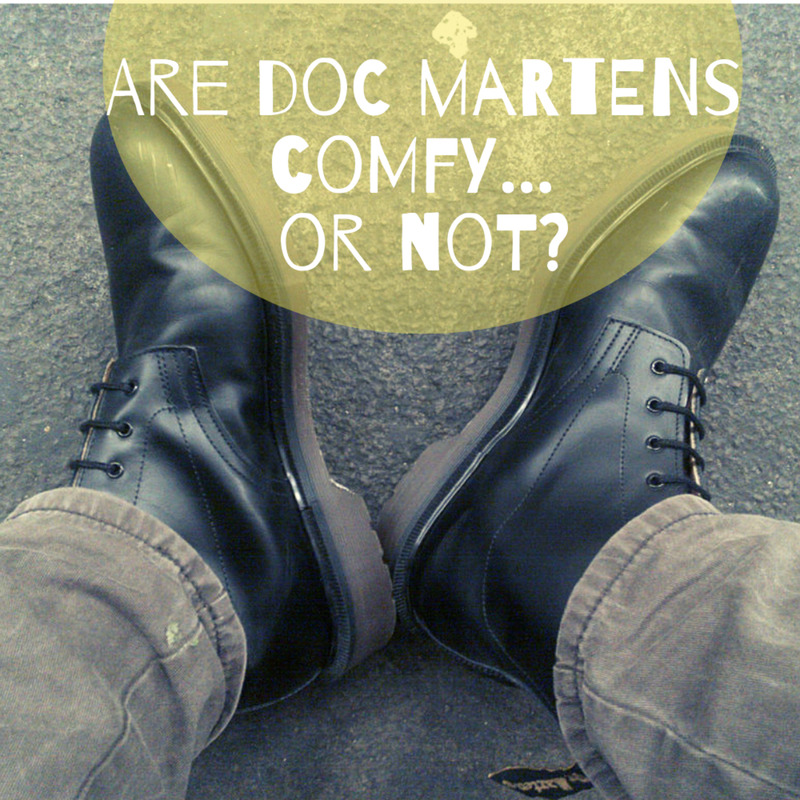 It's often more tapered, and feels almost like pajamas in a sense. 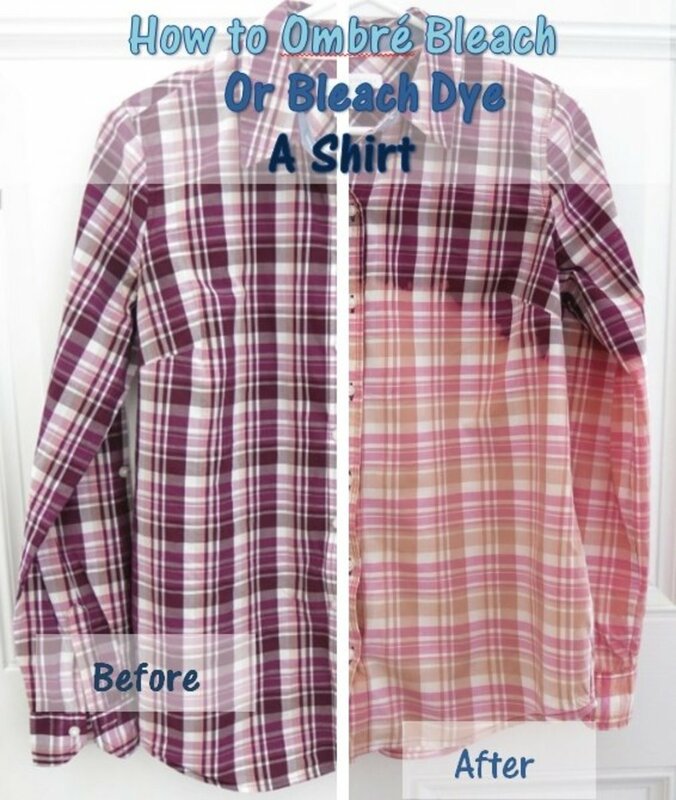 It can consist of layering, but you can make do without it. And that's an introductory guide to streetwear! 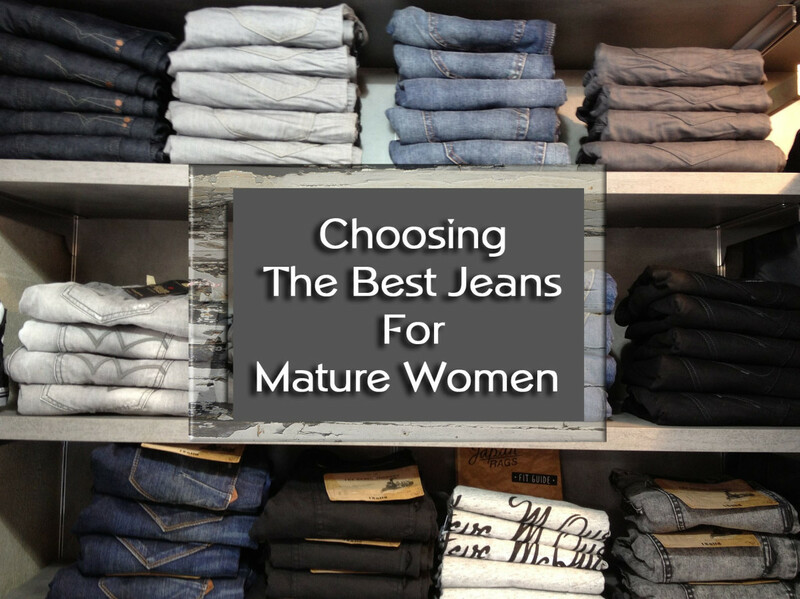 There are hundreds more styles, and millions of ways to wear these styles. 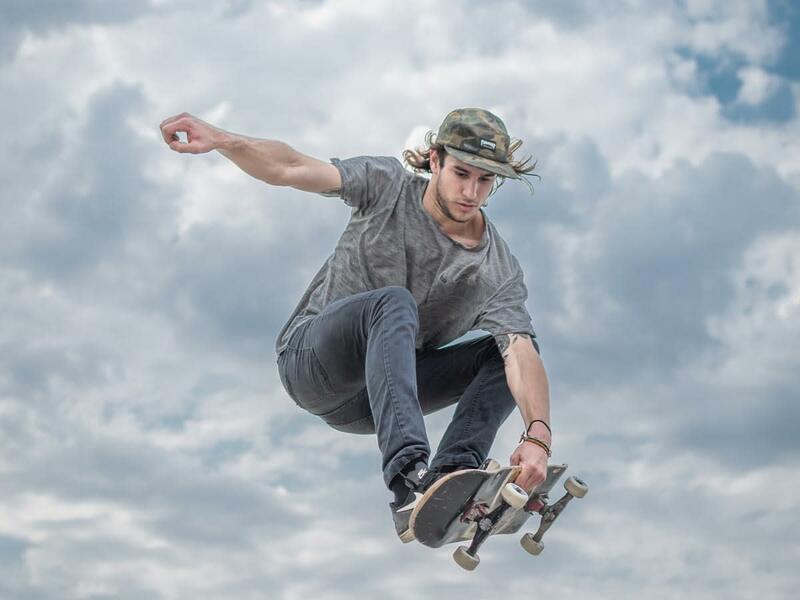 You'll find thousands of new, creative, and interesting outfits as you go forward with this knowledge, and you'll be able to spot at least the basic styles of streetwear. 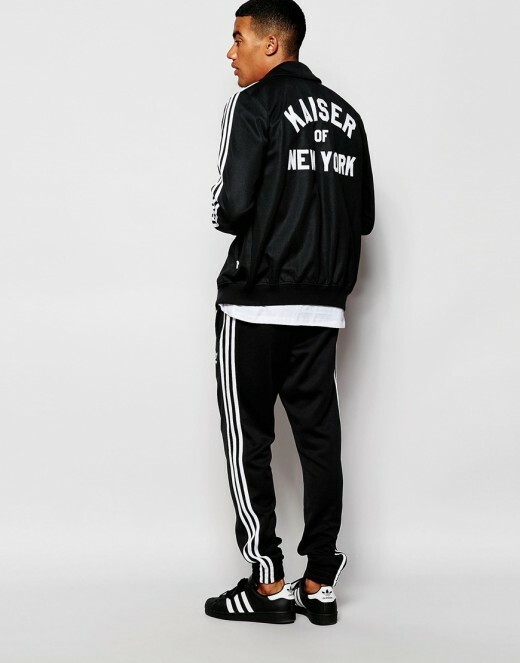 What's your favorite style in streetwear?